Kansas has multiple student loan forgiveness programs that are specific to just the State of Kansas. Description: The Kansas State Loan Repayment Program (SLRP) is a federal-supported program to provide loan repayment assistance to health care providers with qualifying educational loans. 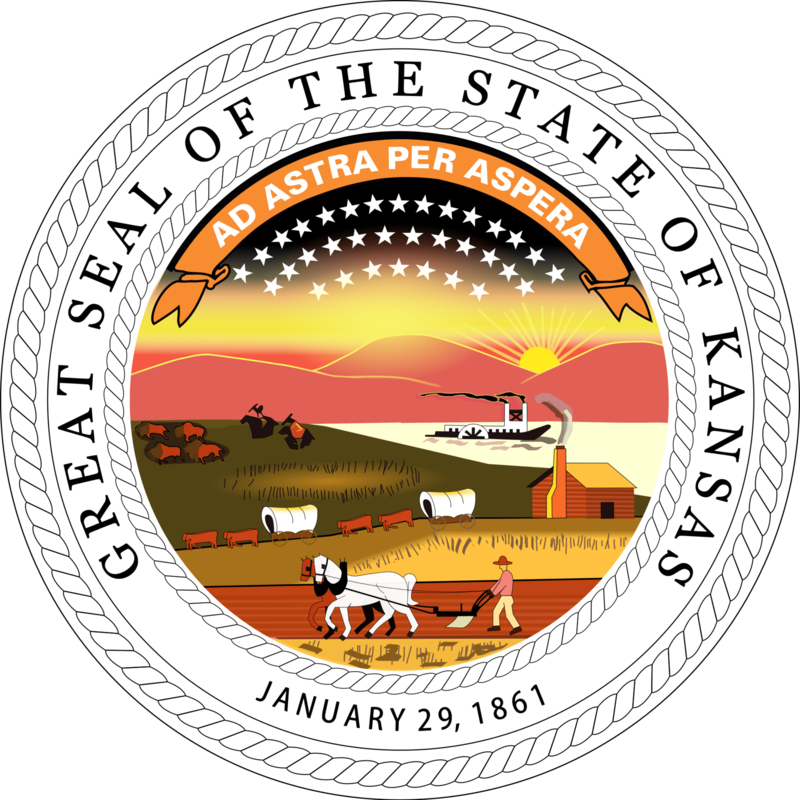 The Kansas SLRP is managed by the Office of Primary Care within the Bureau of Community Health Systems (BCHS). The SLRP is funded by the Health Resources and Services Administration through the National Health Service Corps. Description: The University of Kansas Medical Center, Rural Health Education and Services (RHES), administers the Kansas Bridging Plan (KBP), a loan forgiveness program (up to $26,000) offered to physicians in Kansas residency programs of Family Practice, Internal Medicine, Pediatrics and Medicine/Pediatrics. Participants agree to practice medicine full-time in a rural community (not located in Douglas, Johnson, Sedgwick, Shawnee or Wyandotte County) for 36 continuous months upon completion of their residency program. Requirements: Resident physicians in Family Practice, Internal Medicine, Pediatrics and Medicine/Pediatrics residency programs operated in the State of Kansas, and approved by the Kansas State Board of Healing Arts, are eligible to apply for KBP. Applicants are enrolled by numeric order until all loans are committed.